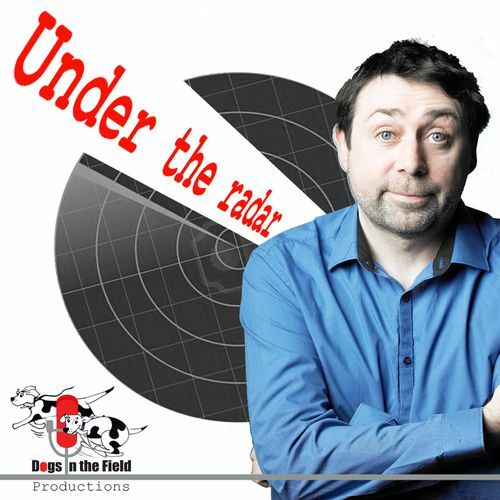 Sean ran a podcast, Under The Radar, with DogsInTheField Productions. It followed a brief, 6 episode run of a podcast called Off The Radar, and ran between 2014 & 2016. The format was usually just Sean chatting to fellow comedians for half an hour or so at a time. Sometimes longer, and sometimes with guests from other fields. The podcasts are still online, and you can listen to them all here. © 2013 - 2019 Sean Hughes.